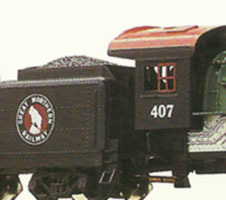 Mantua’s “Big Six” powered the Great Northern decorated Midwest Freight Hauler. 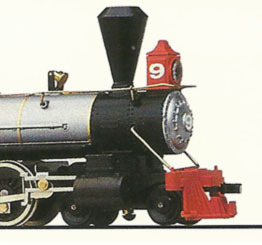 The Junction Special was a 1994 train set from Mantua. 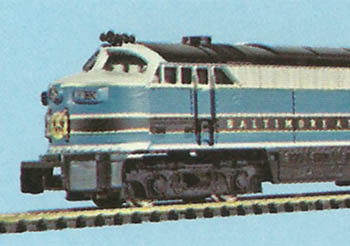 This set included a mixed consist of freight and passenger cars. 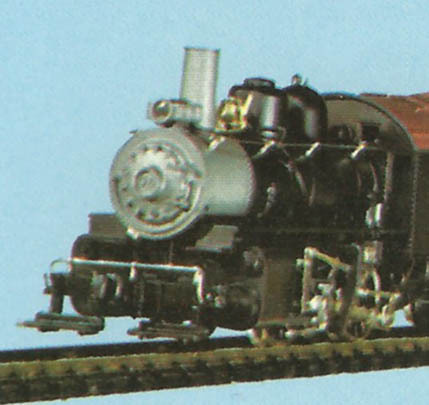 Mantua’s 0-6-0 tank steam switcher served in the 1994 Ready Way Freight train set. 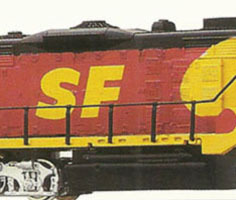 One of two 1994 Mantua train sets that included the long-serving GP20 diesel was this Santa Fe Diesel Workhorse release. 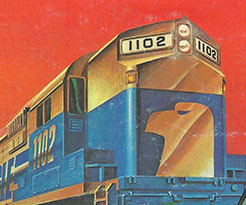 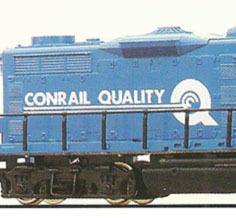 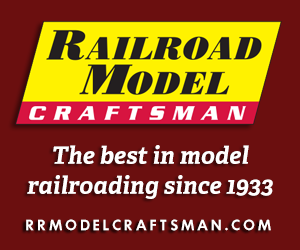 The Conrail “Quality” Blue Ribbon was among the six train sets included in Mantua’s 1994 catalog. 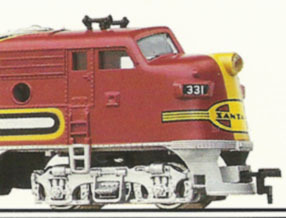 One of six train sets included in Mantua’s 1994 catalog was its Santa Fe “War Bonnet” Express. 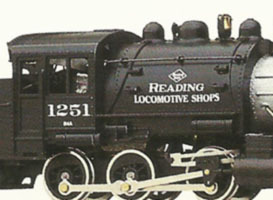 The Hi-Iron Local train set from AHM included an 0-4-0 steam locomotive and tender with three freight cars and caboose. 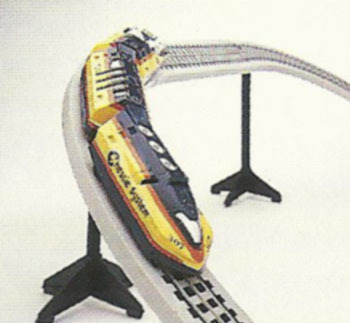 AHM’s Thunderchief train set included the hobby company’s F-M C-Liner pulling a passenger train made up of Rivarossi-made smooth-side cars.